Go beyond just the DISC reports. 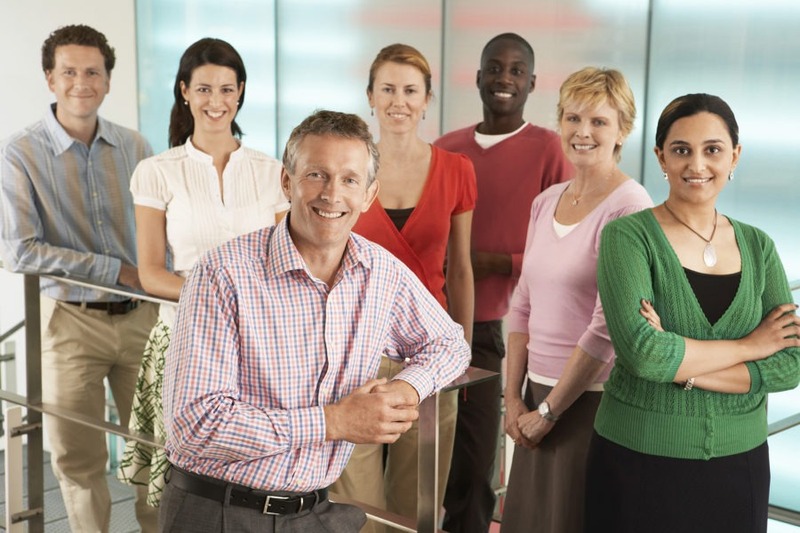 Join our Using DISC Profiles at an Organizational Level webinar to learn how. Ever thought about using DISC videos in your training? View the Extended DISC Training Videos Webinar to learn how to build new resource tools into your practice. 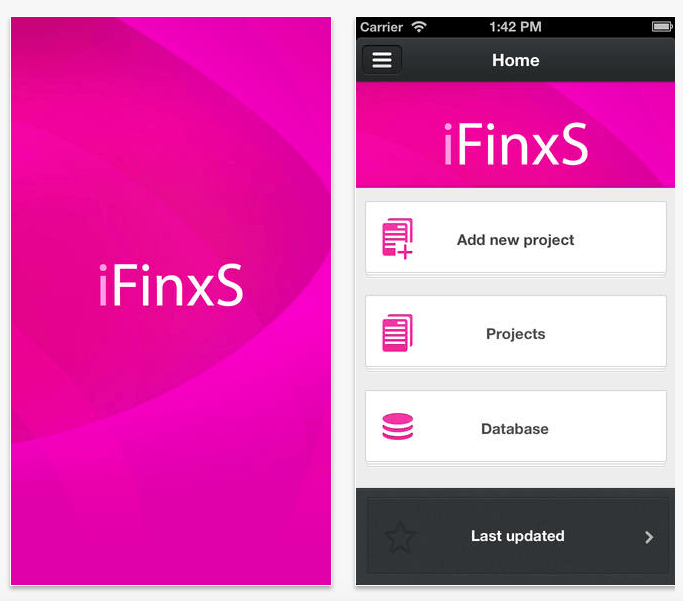 The iFinxS app is designed for admin users of the Extended DISC® FinxS System. Try it on your iPhone, iPad, and iPod Touch. 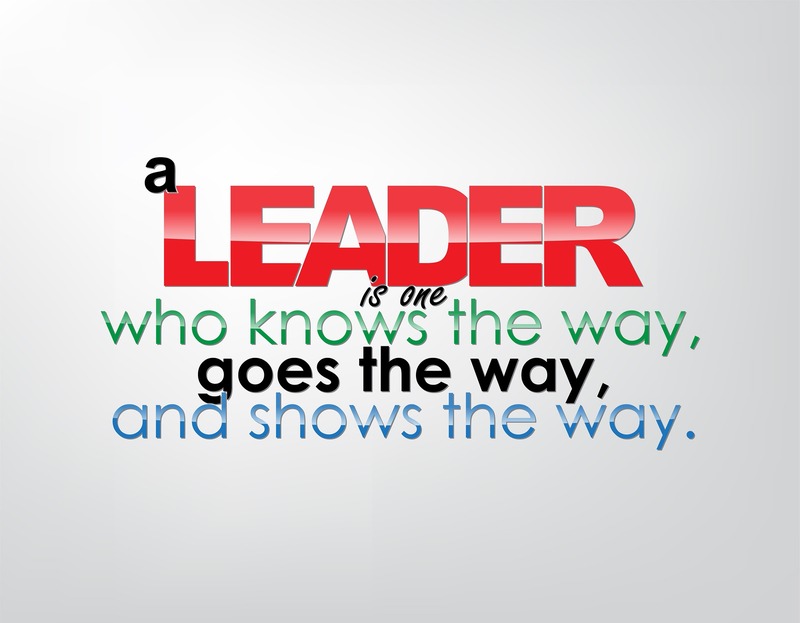 Using DISC to determine whether someone fits the role of a ideal leader is precarious at best. 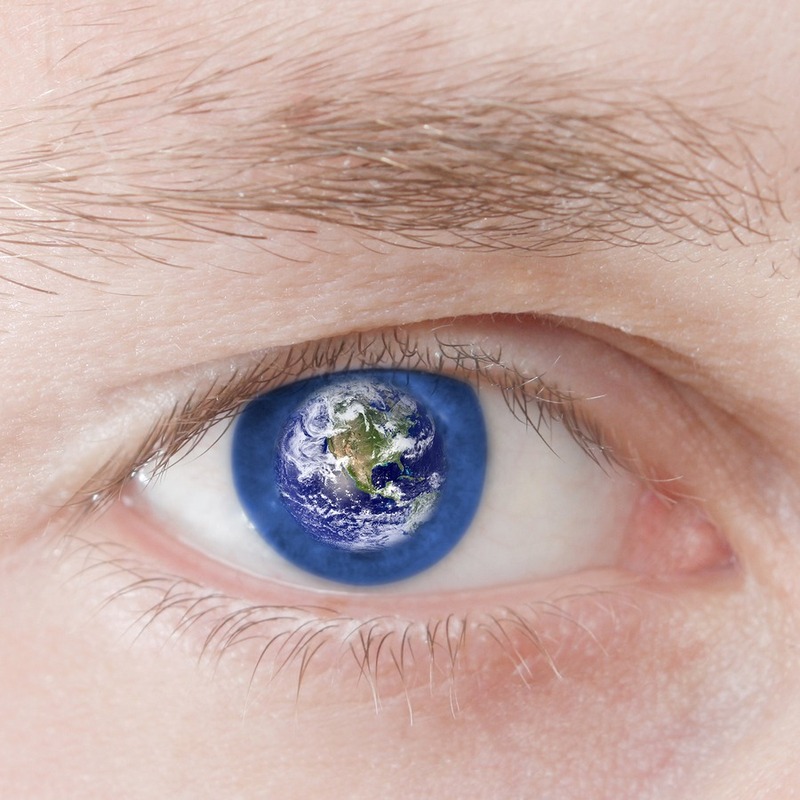 Instead of focusing on ideal leadership DISC profiles, recognize that the most successful leaders are keenly self-aware and have the ability to effectively adjust their styles to meet the demands of their different roles. 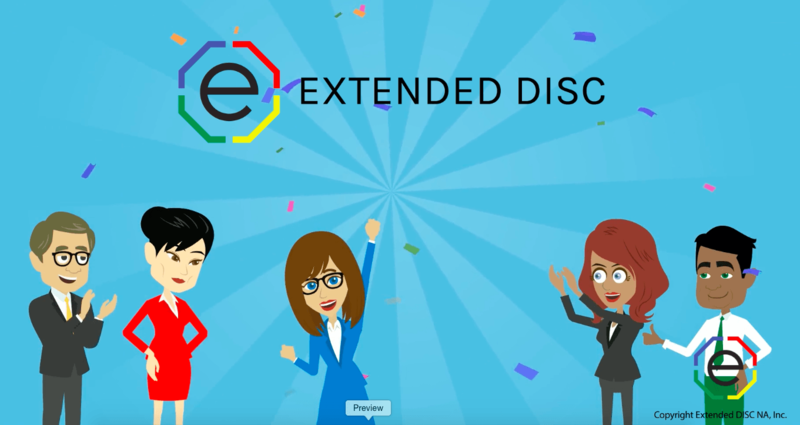 Join our Extended DISC Training Videos webinar to preview our newest resource! These videos are designed to creatively ramp up your client's and audience's understanding of DISC. Learn how videos can also enhance the quality of your training sessions. My age is 65 based on my musical tastes, my energy color is lavender, and I was a flamingo in my past life. 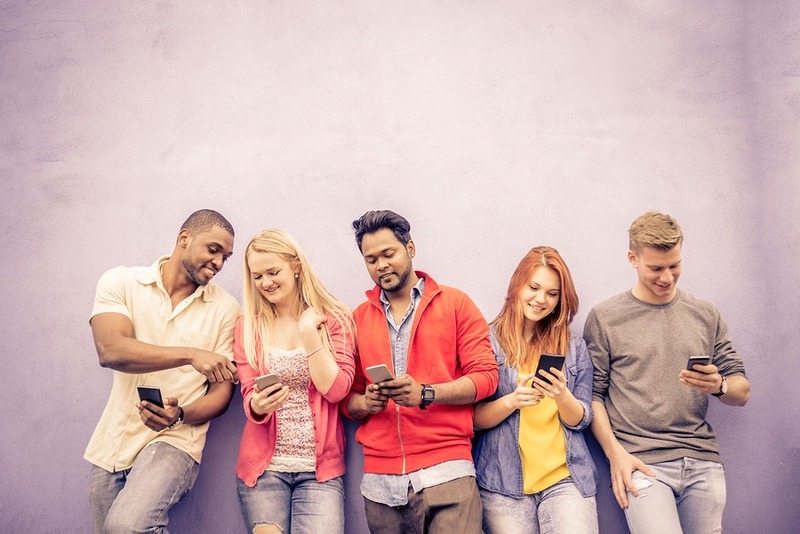 We find social media quizzes intriguing and fun, but how accurate are they really? We just celebrated Labor Day to pay tribute to the contributions and achievements of workers. For Labor Day weekend many of us attended parties, went to parades, played golf, and feasted on traditional Labor Day backyard barbecues. One of the things that people really like about the DISC model is that it is completely non-judgmental. There are no good or bad categories. There are no high or low scores. Each DISC style is not better or worse. They are simply different. 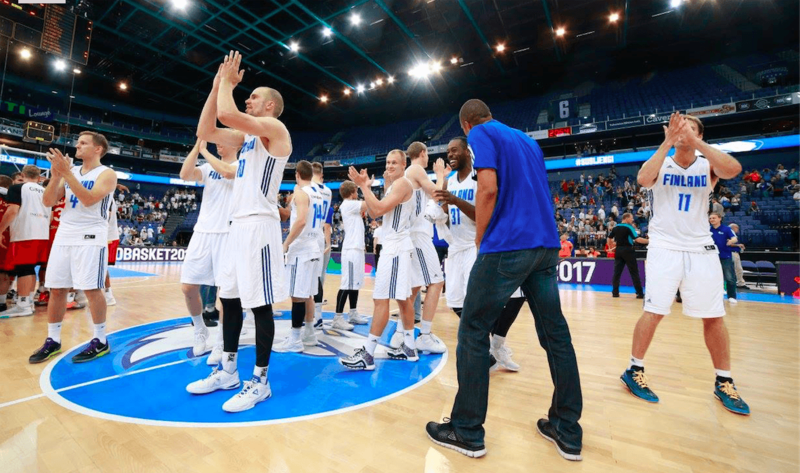 Finland's National Mens Basketball Team and Extended DISC begin their 2nd decade of successful collaboration. More and more sports teams get out of their comfort zones and achieve better results with DISC Assessments.